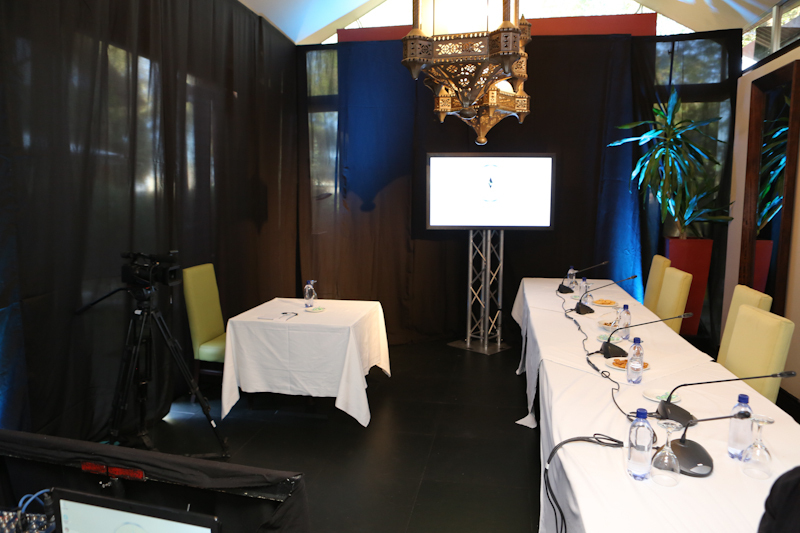 Team Namibia and the University of Science and Technology’s FABlabpremiered the first for Namibia – ADDVENTURE business matchmaking event, which is a local adaptation of the internationally acclaimed “Dragon’s Den” concept. ADDVENTURE is a business matchmaking event created specifically to provide entrepreneurs access to business support facilities and access to new consumer markets. The event will repeat three times a year. 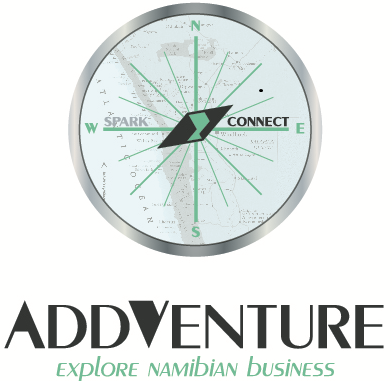 The ADDVENTURE platform offers local entrepreneurs the opportunity to pitch their innovative and locally developed products to potential investors and business support organisation, in a bid to secure funding, access to facilities, equity or shareholding and other support services that can stimulate business growth. The platform caters for two types of entrepreneurs: start-up innovators (SPARK) and established SME entrepreneurs (CONNECT). The SPARK participants are start-up entrepreneurs who have completed the Intensive Product Development (IPD) Programme at FABlab Namibia in partnership with the Ministry of Trade and Industry. The CONNECTparticipants are Team Namibia registered, established SME business owners, seeking opportunities for business growth and expansion. CLICK HERE for the full report on the pitch outcomes. Details for the next event will be released in due course. Using innovation as the catalyst for growth and creative sustainability. 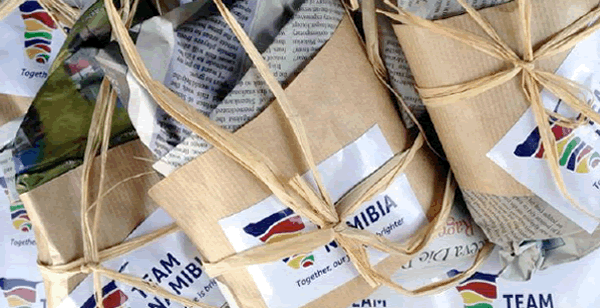 The NBII took the lead with the first-ever Namibian Innovation Festival, which was aptly themed Innovation in Manufacturing. 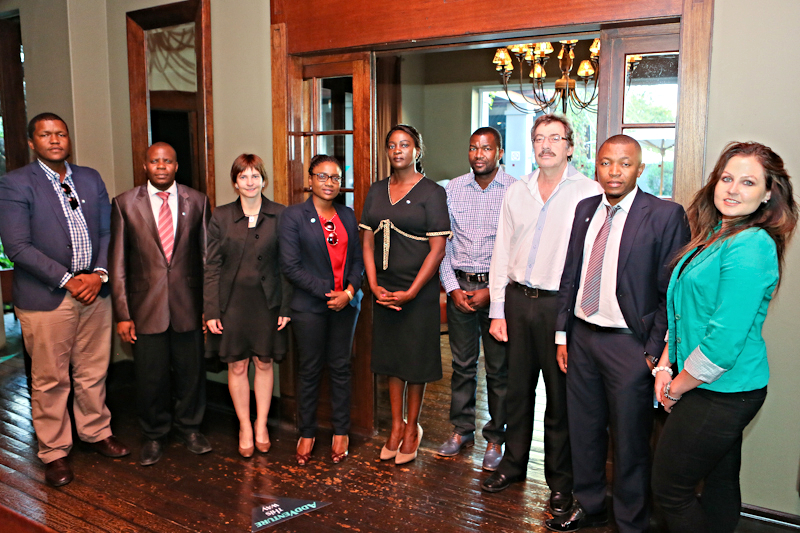 The event took place at the Habitat Research and Development Centre in Windhoek. The primary objective of the Innovation Festival was to approach the manufacturing sector in a local context and explore how Namibia can sustainably position itself as a global contender. During her opening remarks, CEO of Team Namibia, Ms Daisry Mathias encouraged the exhibitors to strive for excellence by stating "we at Team Namibia desire to see Namibia well positioned in world markets as the country of origin of some of the most innovative and competitive products and services". NBII created a platform for local innovators to exhibit and showcase their products and services and to engage with visitors regarding the manufacturing process, the stories that motivated their businesses, what makes their product unique and how their product is making a difference to their customers’ lives. Awards and prizes where presented to winning exhibitors. In the spirit of transparency, we wish to inform you of changes due at Team Namibia Secretariat. Ms Daisry Mathias will be stepping down as Chief Executive Officer of Team Namibia, effective 15 July 2015. The Board of Directors are sad to say goodbye to Daisry so soon in her capacity as CEO, but believe she leaves to make a greater contribution to our beautiful country and we wish her success. 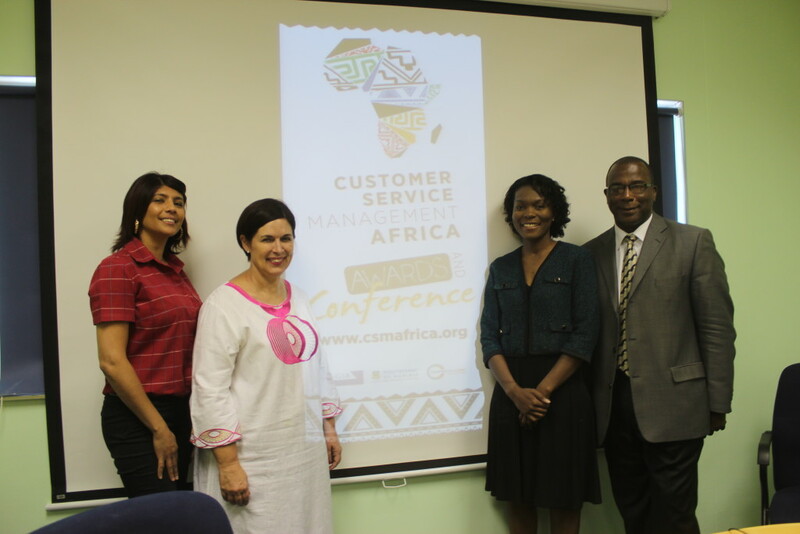 The Harold Pupkewitz Graduate School of Business (HP-GSB) at the Polytechnic of Namibia (transforming into the Namibia University of Science and Technology), has launched the Second Customer Service Management Africa Awards and Conference (CSMA). The event is being planned and managed in partnership with Conference Link. TEAM NAMIBIA Secretariat is now located at: Paragon Crescent, 40 Eros Road, Eros. Visit us and join the movement of 2.2 million strong!